Adi is a Senior Consultant with extensive experience of Agile, DevOps, Waterfall and Hybrid delivery approaches. 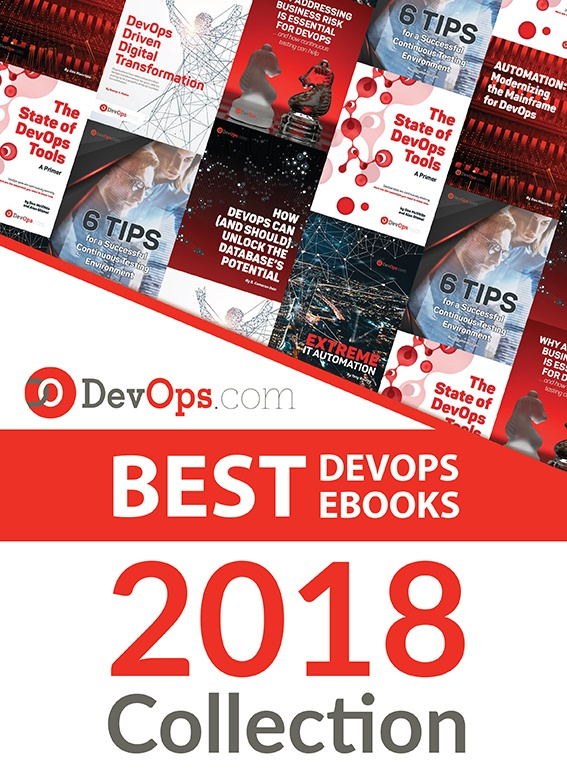 His roles covered Enterprise DevOps transformation, Agile coaching and QA Service transformation focused on Engineering and DevOps practices.His career since 2000 has spanned the spectrum of software delivery life cycle from development to deployment across geographies in Asia, Africa, UK and Europe. Where is the Next Generation of Mainframe Talent? Has DevOps Caused the Re-emergence of Shadow IT? DevOps in Legacy Systems: A Mission Impossible?